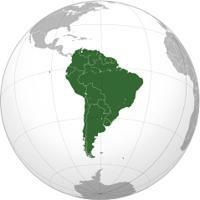 South America (continent). It has a population about 357,000,000 inhabitants, the area is about 17,819,100.00 km². There is information in Classora Knowledge Base about 2 rankings, reports and surveys.